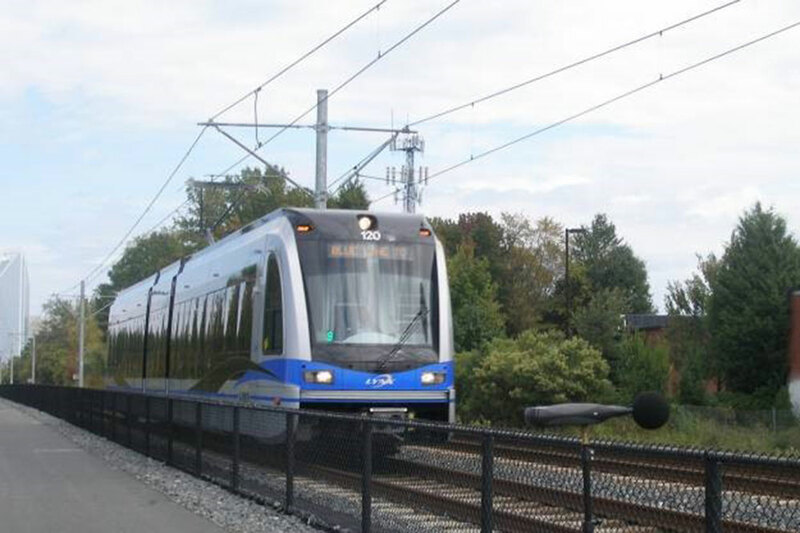 HMMH has been providing noise and vibration services to the Charlotte Area Transit System (CATS) since 2001, including the Blue Line (South Corridor), Blue Line Extension (Northeast Corridor), West and Southwest Corridor Light Rail Projects. Detailed noise and vibration analyses were performed for the Environmental Impact Statements in accordance with the guidelines set forth by the U.S. Federal Transit Administration. Services provided by HMMH include the following: baseline community noise monitoring, ground-borne vibration propagation testing, noise and vibration predictions and assessment, design of mitigation measures, and public outreach. For the Northeast Corridor, noise and vibration analyses included a detailed assessment of potential impact to vibration-sensitive facilities at the University of North Carolina at Charlotte. HMMH supported CATS with their discussions with this stakeholder regarding noise and vibration.